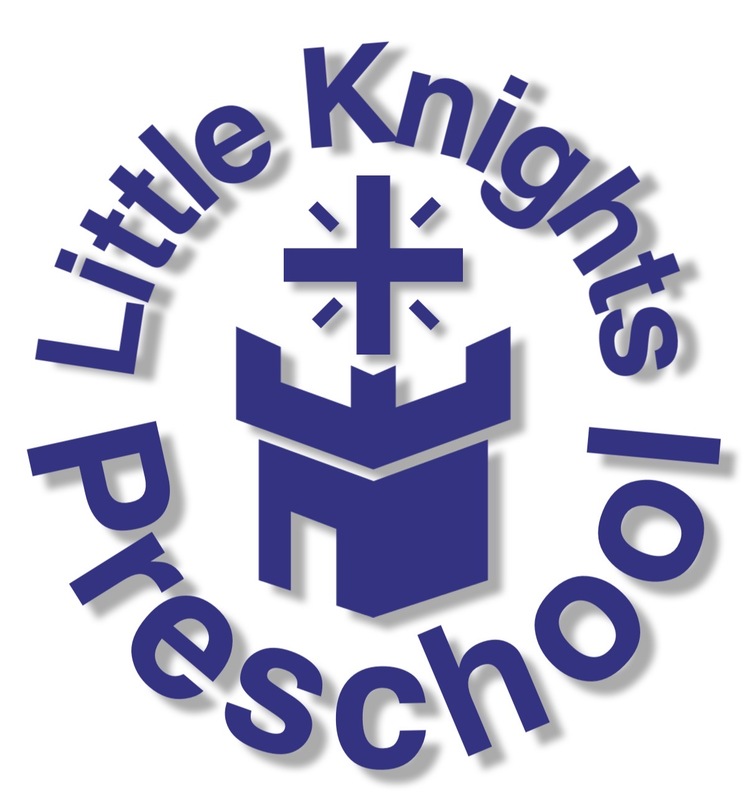 We are sad to announce that Jenni Vermeersch will not be returning as director of Little Knights Preschool when the new year begins this fall. A new director has not yet been named, but the schoo l board is working to find the best director to lead our program for years to come. These last few years have seen some significant changes to better serve the families in our community. We’ve gone from half-day only to offering full day options, before and after school care, as well as care on snow days and breaks. Jenni has certainly been an important part of those changes. We are grateful for all she has done. We pray that, through this change, we will be able to continue to expand our program and better serve the families of our community. The new director will bring her own unique style to the program, but the basic structure will remain the same. 2, 3, 4, and 5 half and full days a week will still be offered at the published rates. Latchkey will continue as last year. Please continue to pray for our teachers, and our school, as well as our school board as they continue their important work. (Edit @ 3:45 p.m. on 7/17) If you need to make changes to your registration, please contact the school office in Sebewaing at 883-3730.